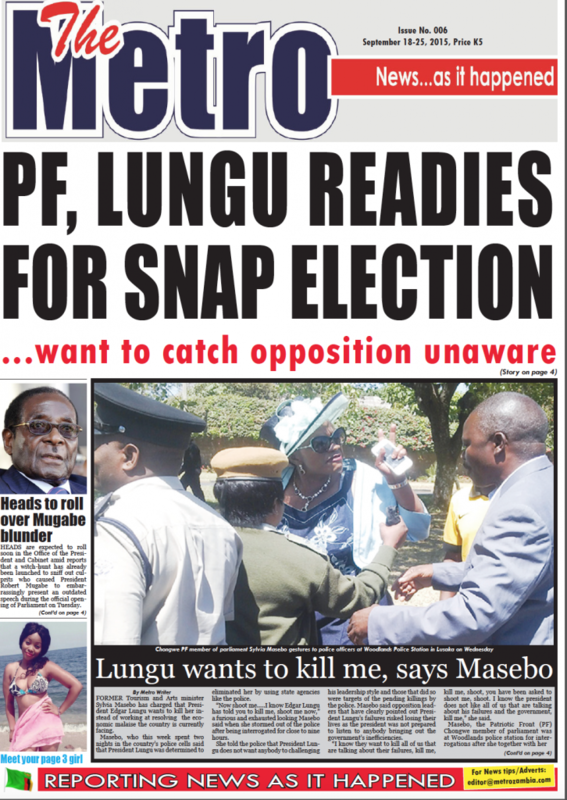 Get a copy of the Metro Newspaper from Lusaka streets. Now in it’s 6th edition, the Metro continues to position itself well in the market. Vendors say people love the Metro and buy if off very quickly. Metro owners say the publication will be upgraded into a daily newspaper next January.